Imagine going shopping and finding the perfect pair of jeans just by looking in one store. That would be a dream come true. There is a real science to finding the perfect pair of jeans and if you are anything like me, it is almost impossible to find a pair of jeans that fits perfectly. Too short in the leg, too baggy around the ankles or a gaping waistband are the most common problems that I encounter when searching for a pair of jeans. 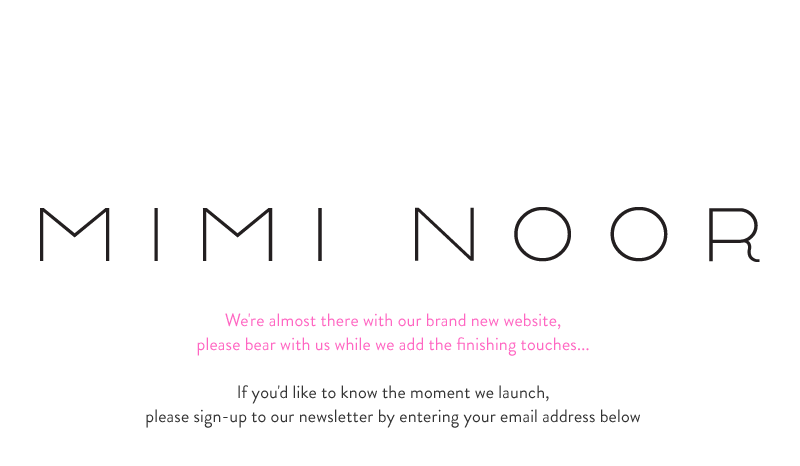 This is why, I am all too excited for the relaunch of website for the famous denim boutique, Mimi Noor. Only a short train journey out of the bustling city of London, Mimi Noor is nestled away between the rolling hills of Bath. The boutique offers vast range of premium designer jeans and luxury casual wear from the likes of J Brand, Chinti and Parker, Wildfox and James Jeans. Their collection is so large that they boast a selection of over 100 different styles of denim so that you really can find the perfect fit denim. If the excitement of being surrounded by thousands of pairs of jeans is not enough, the relaunch of their website is set to bring with it even more denim fun. 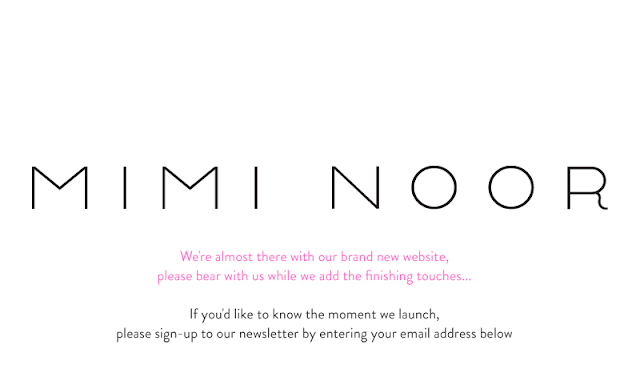 The website will feature an exciting online outfit builder tool which allows customers to experiment with styling a complete outfit from the Mimi Noor collection. Remember the days of 'Dress Up Barbie' on the Barbie website? Well, this is the grown up women alternative! To add to the customer experience, Mimi and her team of jeanius jeanies have compiled a blog which will feature regular updates from the Mimi Noor team as well as celebrities, bloggers and fashion editors. The website is due to launch at the end of this month and as you can see from the screenshot above, the jeanies are still busy at work making sure everything is perfect to use. Be sure to enter in your email to be alerted about the exact launch date.